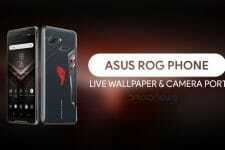 Asus launched the latest smartphone in the Zenfone series of flagship smartphones. This smartphone has been named as the Asus Zenfone Max Pro M1. As far as the Zenfone Max Pro M1 is concerned, the device comes with a dual camera setup on the back. Apart from that, the display is also equipped with an 18:9 6-inch Full HD panel. However, the most interesting aspect of the device is its pricing. 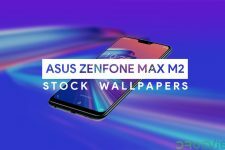 The Asus Zenfone Max Pro M1 is launched competitively in the budget range. Apart from that, Asus Zenfone Max Pro M1 is also powered by Stock Android running on Android 8.1 Oreo. The device comes with a Snapdragon 636 processor which is the flagship midrange Snapdragon processor. Also, there is a massive 5000 mAh battery on the device as well. As far as the version of Android is concerned, you get the latest of the versions launched by Google. Now, we are going to share the method to unlock the bootloader, install TWRP and root your Asus Zenfone Max Pro M1. This will excite many of you who own this smartphone and want to try different ROMs on your latest device. In order to successfully complete the procedure mentioned below, you need to read and follow each and every step carefully. After this, you should have an unlocked smartphone with custom recovery and root access on your device. Apart from that, you need to have a minimum of 50% of battery on your device in order proceed with the unlocking process as it may drain your battery during the process. First of all, follow each and every step mentioned in the Prerequisites section properly. After that, download the files attached in the Downloads section above and transfer them to your PC. Now, open the folder where ADB and Fastboot is installed on your PC and move the downloaded files to this folder. In the ADB and Fastboot folder, right-click on any empty area and click on open command prompt here. After this, extract the unlock.rar zip file which you have downloaded from above to the same folder. On your Zenfone Max Pro M1, power off your device and long-press Volume Down and Power button for 5-10 seconds to reboot into recovery mode. Once you are in the recovery mode, go to the unlock folder and click on the unlock.cmd file inside it. Now, just wait for the process to finish and the bootloader of your device will be unlocked. Now, your device’s bootloader is unlocked and you need to install TWRP on your device for rooting purposes. Open the ADB and Fastboot folder once again and navigate to the TWRP.img file which was downloaded from above. Once again, right-click inside the folder and click on Open Powershell Window here. Now, switch off your smartphone and press Volume Up+Power button to boot into fastboot mode. Connect your smartphone to the PC now via a USB cable. 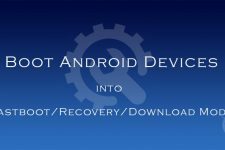 Now, your device will reboot automatically once the TWRP recovery has been installed. After the TWRP installation, you need to flash the Magisk.zip file to root your device. After this, swipe right to install the Magisk.zip file on your device and reboot once the flashing has been completed. Now, your device will reboot twice or thrice which is normal after which the device will reboot normally. 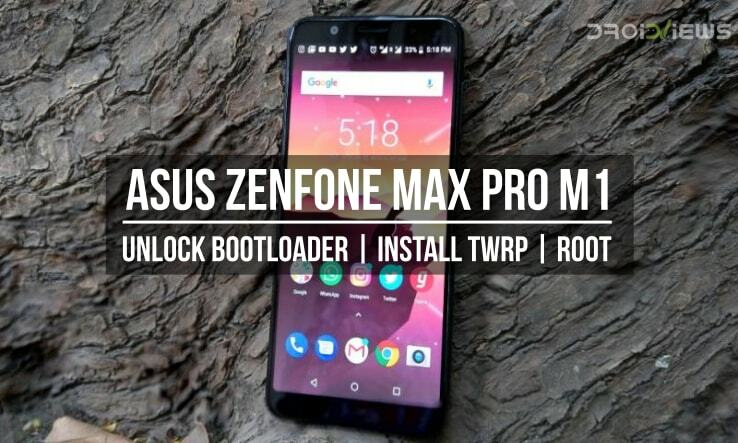 Once completed with the above steps, you will have unlocked the bootloader, installed twrp and successfully rooted your Asus Zenfone Max Pro M1. Now, the above procedure involves all the steps you will need to unlock the bootloader, install twrp and root your Asus Zenfone Max Pro M1. Thus, you need to follow all the steps carefully to complete the process without any hassles. However, if you are stuck on any of the steps mentioned above then comment down below so that we can assist you in any way possible.